OH the boys have been bad. They had the nerve they have the balls, across the river called Laspeyreres. Off they went to the lakes that surround, two Gascon studs called Lumi and Jiggy. … They were bad outlaws. Off they went, but they came back. 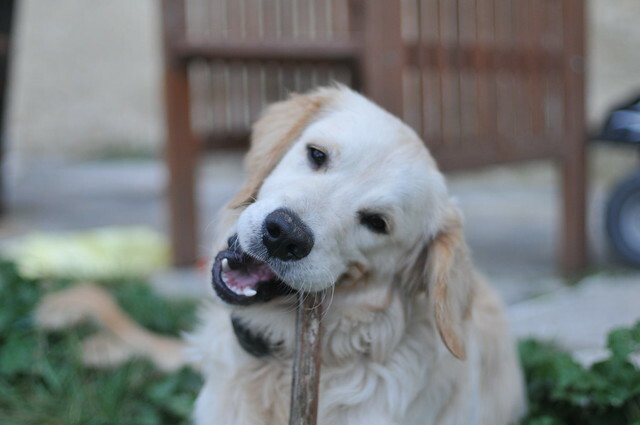 On puppy probation ’til we fixed the fence. The color of limstone, the eyes of brown, those charming, little puppies of Grasspunk farm. Now they’re out flapping ears in the wind. Those two Gascon studs called Lumi and Jiggy. 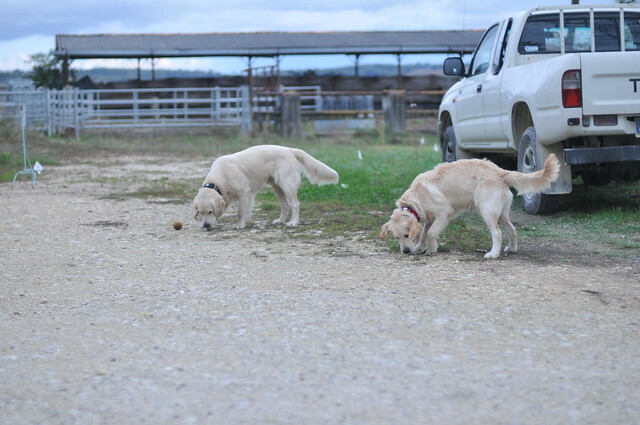 They sniff the ground, they look for figs. They run around and they have a ball. 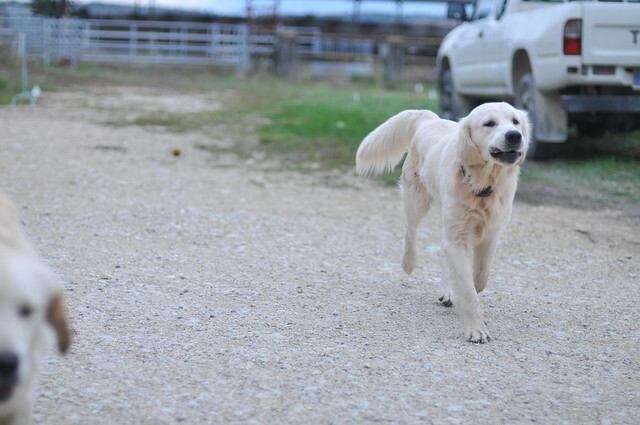 Perty little puppies run on the farm again. Eyes of brown and on the packs of dogfood. 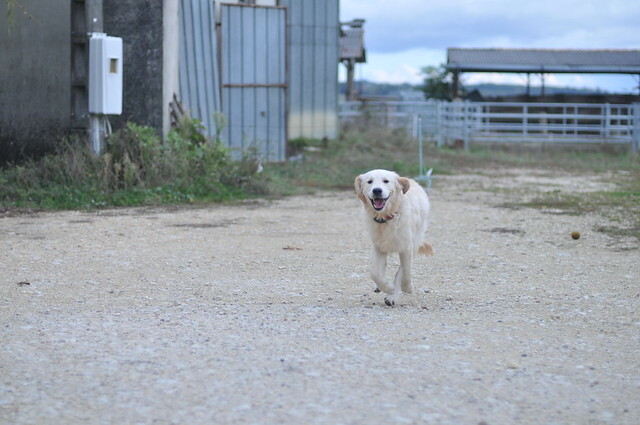 They love their space and they love to run, those two silly studs of Gascony. What Are They On About, Nuts? I like “The Gascony Stud”. Good one.